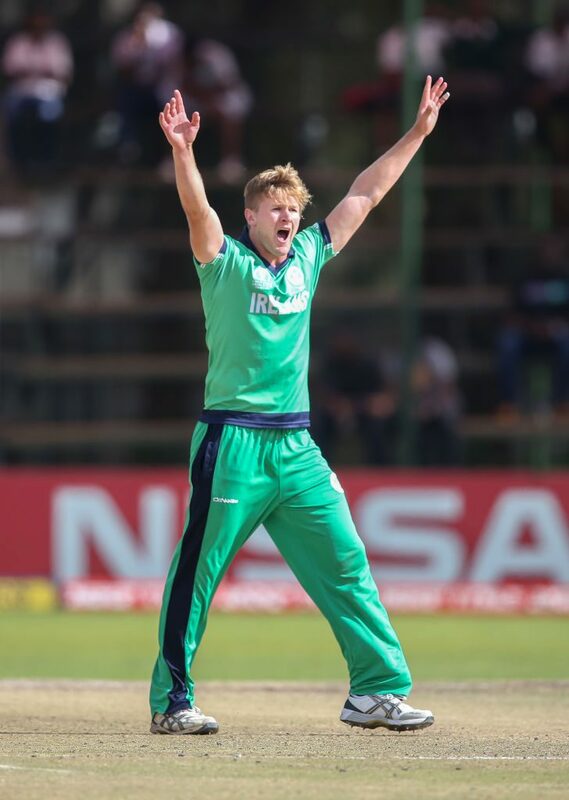 Ireland levelled a three-match ODI series with Afghanistan at 1-1 with victory by three wickets in Belfast on Wednesday. The visitors chose to bat first but posted a modest total of 182 for nine and, propelled by a half century from Andrew Balbirnie, Ireland reached their target of 183 with six overs to spare. The sides will meet again on Friday to decide the series. Afghanistan came into the match having won the T20 series between the teams 2-0 last week and after easing to a 29-run win in the first ODI on Monday. However, they were reduced to 16-4 inside 10 overs. Captain Asghar Afghan steadied the ship, but when he was brilliantly run out for 39 by Paul Stirling, Afghanistan were 100-7. Najibullah Zadran top scored with 42 to at least give the tourists hope and they made Ireland work for victory. Stirling and Balbirnie got Ireland off to a flyer at 69-1 before three quick wickets put the game back in the balance. Balbirnie also made a 50 in the opening match of the series and got to 60 before being dismissed by the impressive Rashid Khan. Another two wickets fell in quick succession to set up a grandstand finish, but Simi Singh’s 36 not out saw Ireland over the line to level up the series.